Two Boxon Staffs have successfully completed the course assessment and examination for SA8000 5 day Auditor Course on 8th February 2017. The course is accredited by the SAAS Course Accreditation Program for Training of SA8000 Social Auditors. It includes Social Responsibility, Social Audits, Management Systems, Audit Planning, Factory Tour & Worker Interviews, etc., and combined with facts and data, case studies, group discussions, common problems so that course participants fully understood social accountability and audit process. Learning and mastering social accountability and audit process can contribute to the ethical behavior of enterprises, the improvement of labor conditions and the protection of labor rights and interests, and enable enterprises to show the advantages in terms of social accountability in competition and promote the business development. 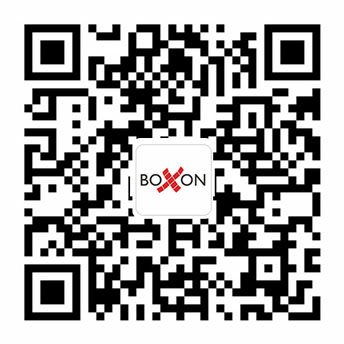 Boxon’s business is firmly based on sound ethics and great respect for every single person we encounter inside and outside the company. SA8000 was developed, owned and managed by SAI (Social Accountability International) and was released in 1997. SAAS (Social Accountability Accreditation Service) provides independent oversight and accreditation to the SA8000 program to ensure that the audits are undertaken impartially, competently and effectively, providing quality assurance to stakeholders and reducing risk to the system. SA8000 verifies the compliance of child labor, forced or compulsory labor, health and safety, freedom of association and right to collective bargaining, discrimination, disciplinary practices, working hours, remuneration and management system.